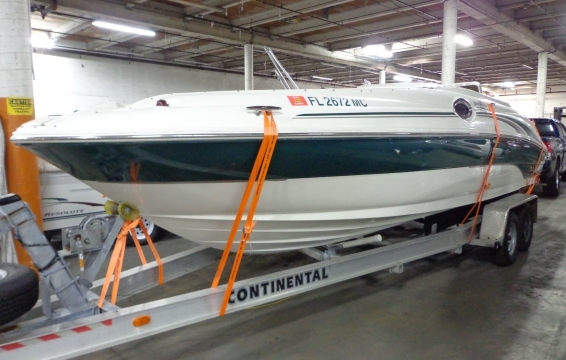 Since every boat is different in size and structure, we offer a variety of shipping methods. 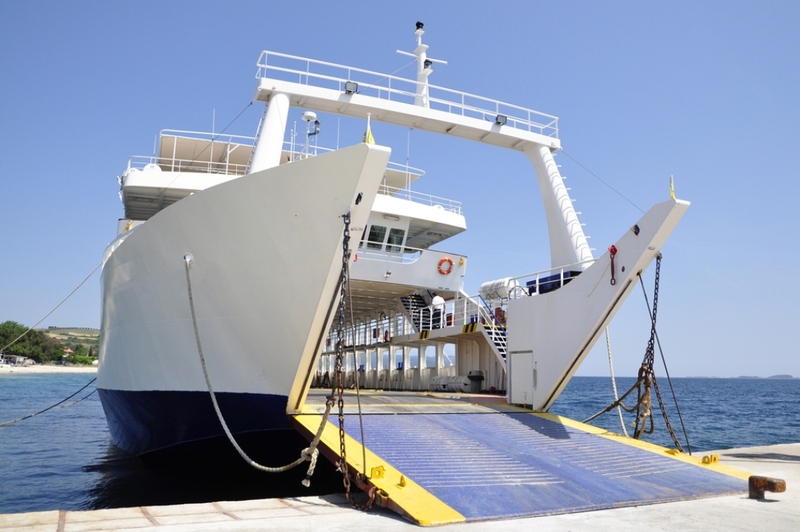 For large vessels, lift-on/lift-off or roll-on/roll-off may be necessary. 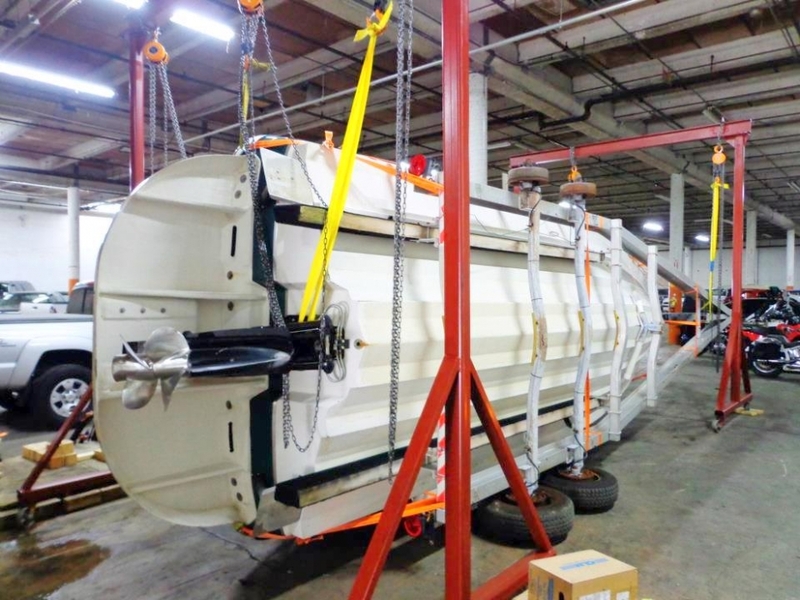 These methods involve the use of cranes or other machinery and usually cost more. 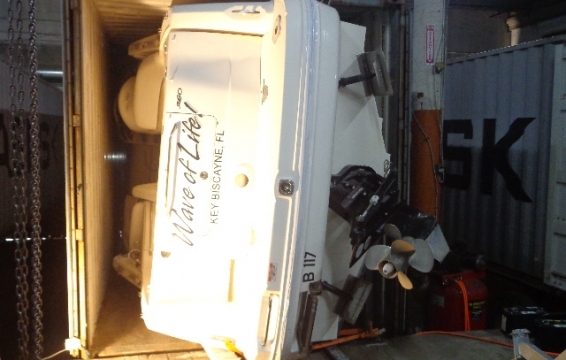 If this is the only optimal method for your boat, we will advise you of the cost and requirements. 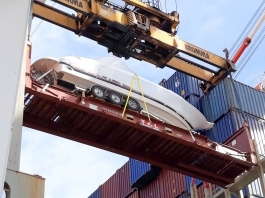 In most cases, we are able to help our customers ship their boats in containers. 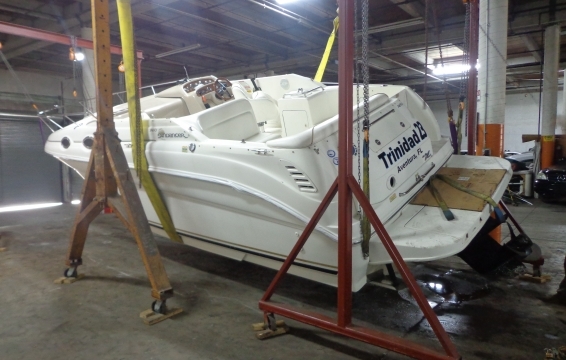 We create customized containers and boat frames to keep your vessel intact. Without a proper frame, a boat can tip and become damaged in transit. 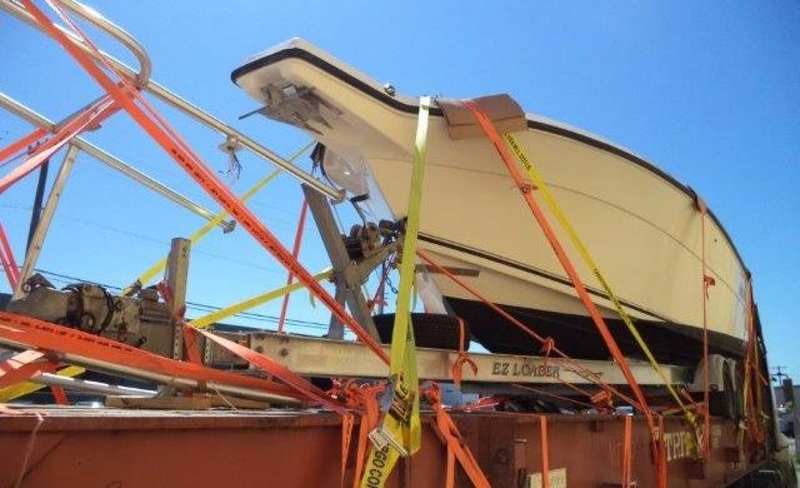 When you are selling and shipping a boat, you have a duty of care to ensure its safe arrival. Flat Rack is a regular ocean container without a top and sides and gives more flexibility for higher and wider boats with dimensions up to 38ft (11.58m) long. 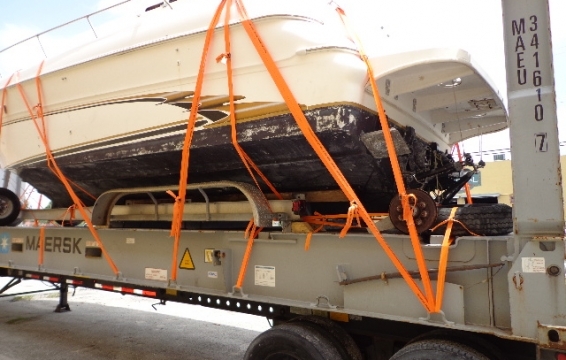 Using a Flat Rack is a great alternative to transport oversized boats to most destinations around the World. 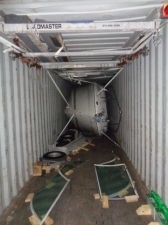 Roll-on Roll-off is a safe and convenient shipping method. 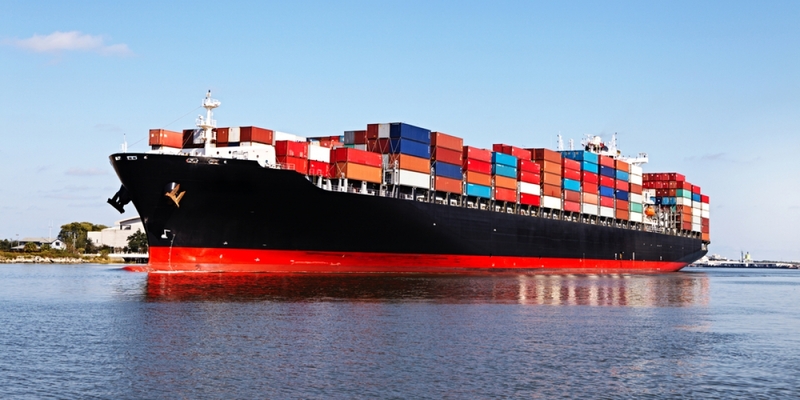 Shipping rates are based on total volume of the cargo, measured in cubic meters (m³). 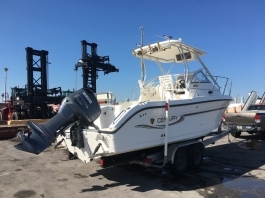 If you live outside of the USA, you know how difficult it can be to purchase a boat from there through a dealer. It is even harder to find a reliable private seller. This is also true if you live in the USA. You may not know what you are going to get when it comes to quality. Fortunately, we eliminate these issues. 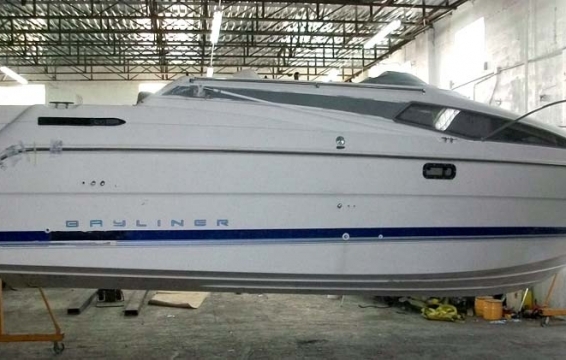 We offer you more value for every dollar you spend and make sure you are getting a good vessel. 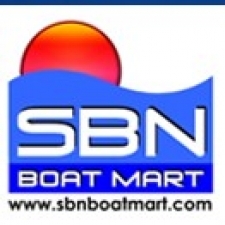 We are a full-service purchasing company. Read more below to see how our service works. Since we know you probably have several questions, let us answer the most important ones here. If you have additional questions, we welcome you to contact us any time. 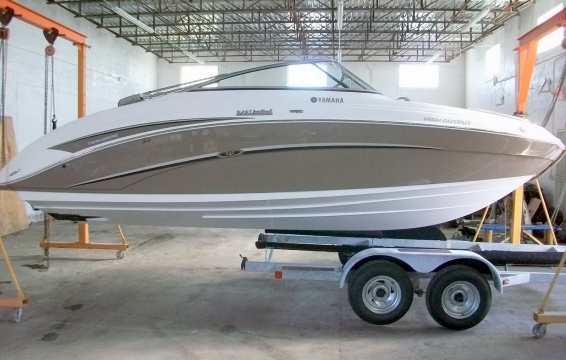 Choosing the right boat is a big decision. 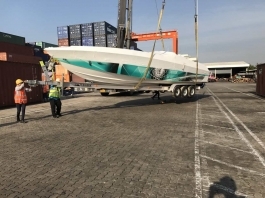 When you cannot be there in person to see the boat, meet the seller and arrange for your boat to be shipped, it is easy to feel overwhelmed about making a purchase. We take the worry out of purchasing by doing all of this for you. This is how our process works.